Fab Fem Fashion - A new brand coming to you soon!! 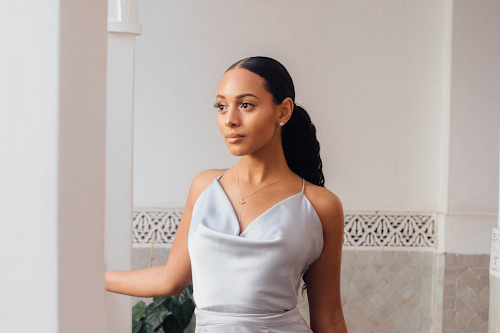 Already I am loving Fab Fem's instagram page, only started 3 weeks ago...the brand are making a name for themselves with their astonishing instagram pictures which on average are liked about 100 times (per pic). The clever product building has already gone global with followers from all over the world, despite not even launching anything yet! 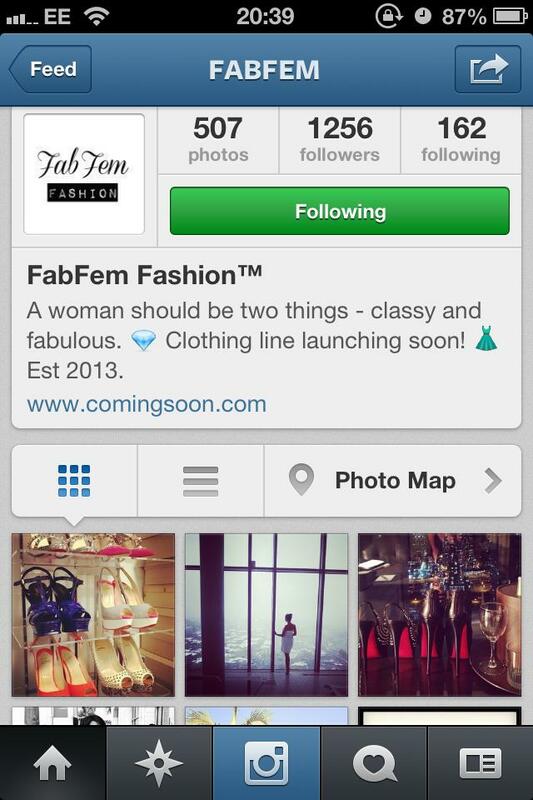 Fab Fem's ladies range will be launching in a couple of months - bringing you a range of urban/classy wear! The launch of the first SS13 collection - Will be a mix of elegant tops and dresses to get you through spring. 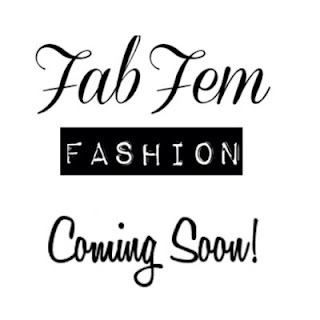 Once the first line of the range is launched, Fab Fem will be working hard to launch the full line for you ladies! Upon their launch Fab Fem will be hosting a range of giveaways so make sure you are kept updated. I am looking forward to seeing the range, and as the brand belongs to a friend (Hi Charis) I'm happy to join her on her journey to success!